The overseas shipment is possible. 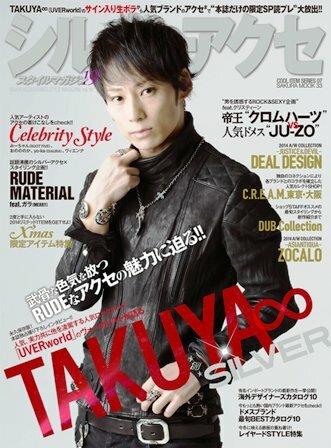 It becomes a prepayment for the overseas shipment and it becomes peypal payment. and it sends it out with FedEX afterwards. 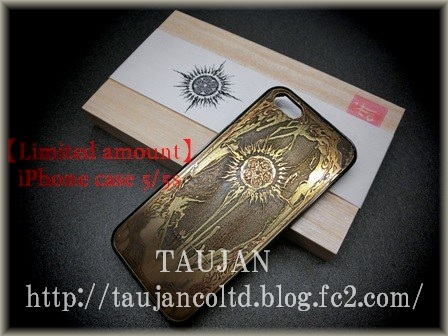 The item is sent out about one month after payment can be confirmed. The carriage of FedEx changes depending on the weight of ordered accessories. When ordering, the amount of money that contains the FedEx carriage and the PayPal commission is taught. 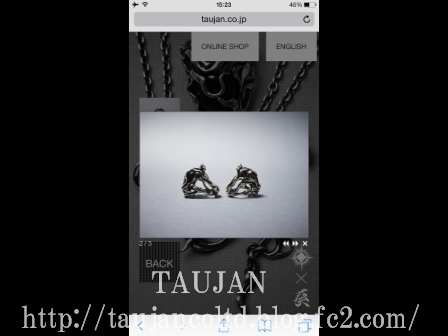 Please send mail from "Inquire about this commodity" in the commodity page of "TAUJAN Shopping". Please write individual information in mail. 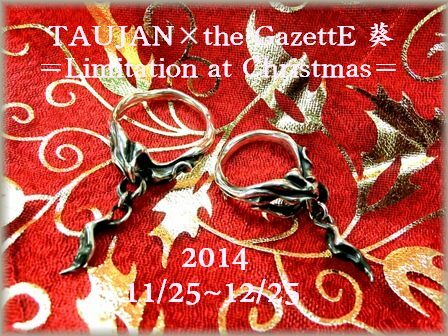 Be careful at subscription period (11/25-12/25 17:00) when you order "Pulse-2014Christmas-". When the subscription period is passed, the order is impossible. 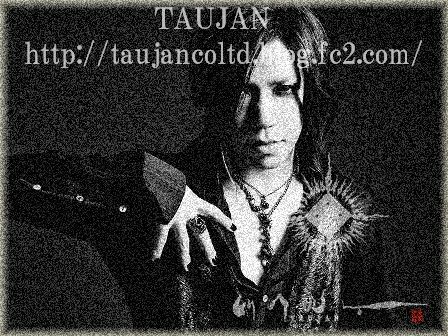 Please note that the subscription period is different about "TAUJAN KOREA". 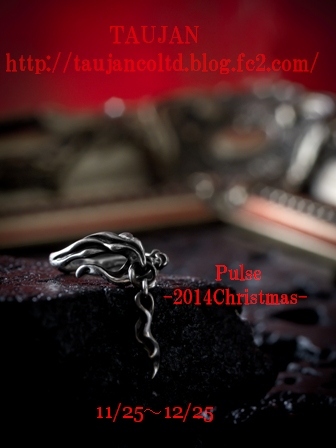 "Pulse-2014Christmas-" can be bought also in an online shop of TAUJAN KOREA. Please refer when you order the ring. Please order by the size of Japan at the order. Copyright© 2014 BOSS DIARY All Rights Reserved.